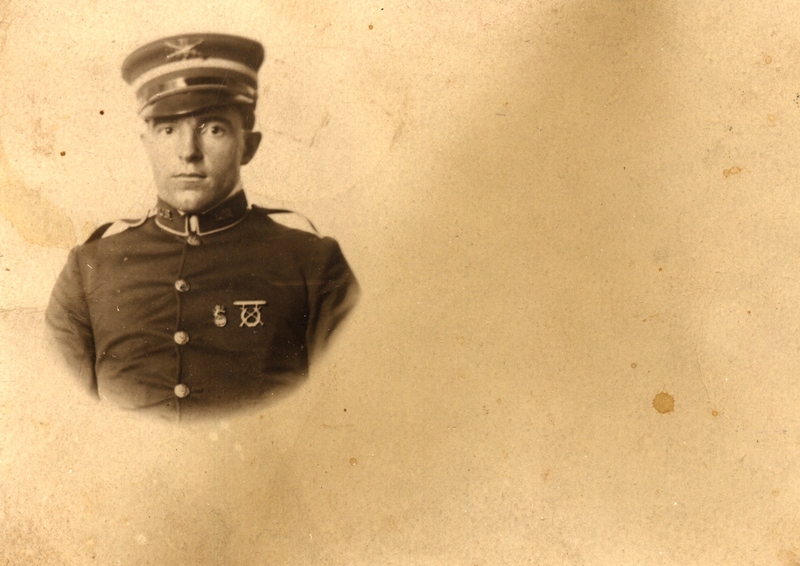 This custom made postcard of an unknown soldier was sent in July of 1907 to a Miss Dorris Pearson, Fingal, Kansas. No town of that name can be located on today's maps. 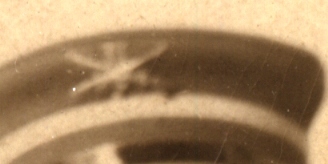 The soldier's cap insignia is too blurry to be made out, except that the regimental number appears to be two digits.